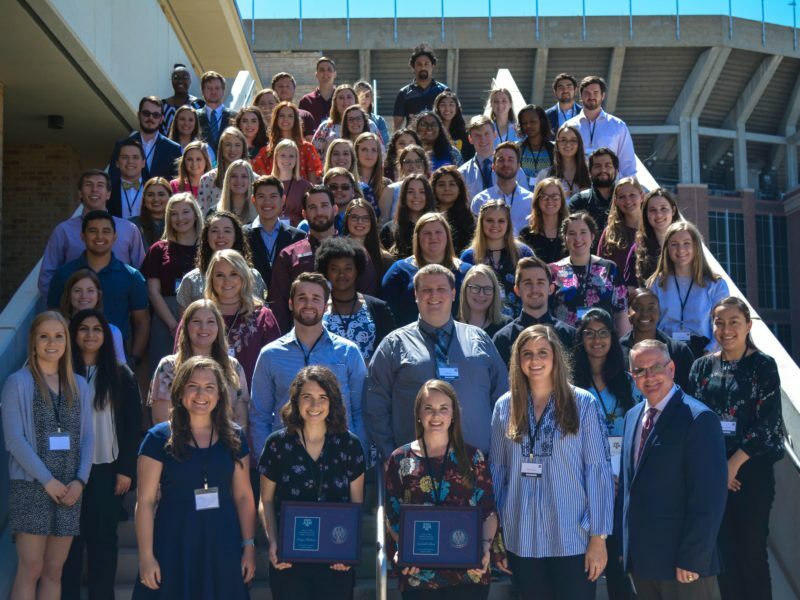 The Public Policy Research Institute (PPRI) at Texas A&M University has been making its mark on both state and national policy procedure for 35 years. To celebrate, PPRI will host a conference on Monday, Nov. 5, from 8 a.m. to 6 p.m. at The George Hotel in College Station. The conference will explore the history of PPRI by examining research within policy areas where they have made a difference, including school discipline and juvenile justice, research to improve public health, and assessing criminal justice. Texas A&M System Chancellor John Sharp will deliver welcome remarks. A full agenda is available on the PPRI website. The registration deadline is Oct. 15. Recently, Texas Gov. Greg Abbott used research conducted by Dottie Carmichael of PPRI and her team in a proposal to modernize Texas’ bail system. Carmichael’s team showed the importance of using validated risk assessments when setting bail amounts. The proposal has received support from the Texas Judicial Council, the policy-making body of the Judiciary, which has been working since 2015 to improve Texas’ pretrial system. The Texas Legislature created PPRI in 1983 to conduct scientific research that would inform and influence public policy. It is currently self-supporting. PPRI has filled a statewide niche for applied policy research–informing policy-making, providing data to improve program performance, and enhancing the overall quality of life of Texas residents. Media contact: Heather Rodriguez, 979-845-4680, hridriguez@tamu.edu.